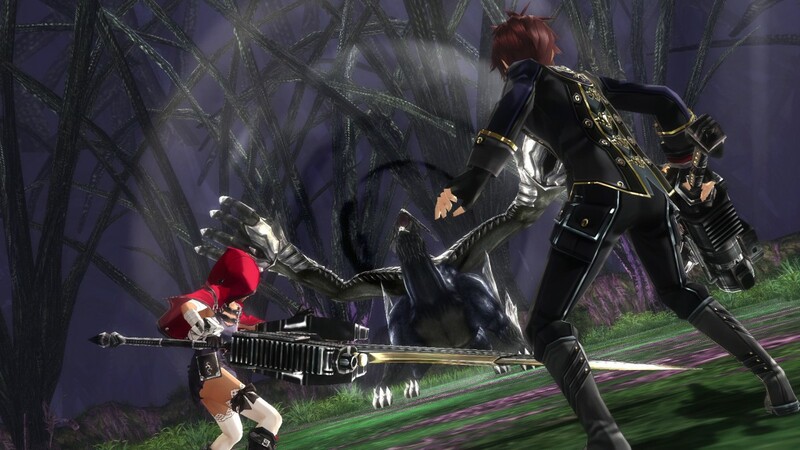 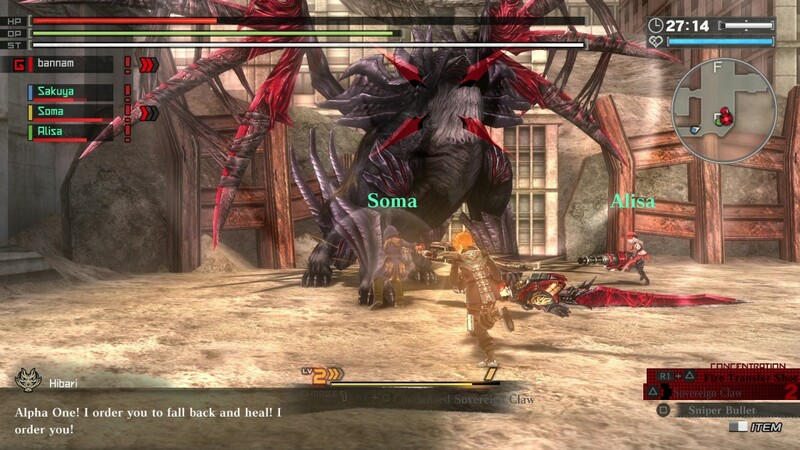 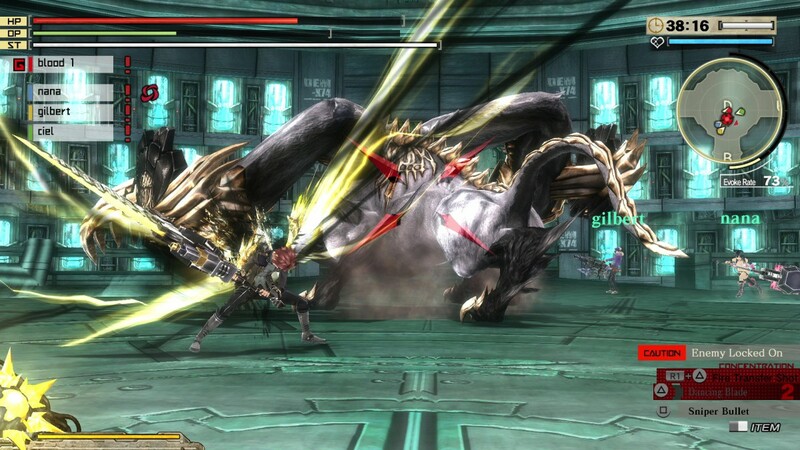 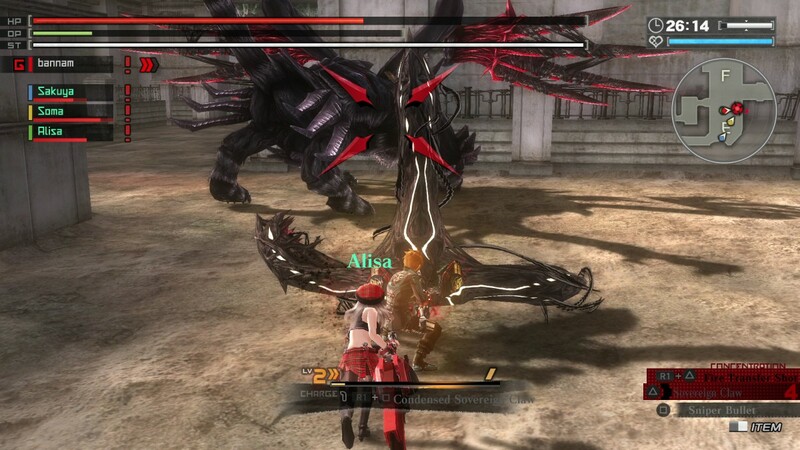 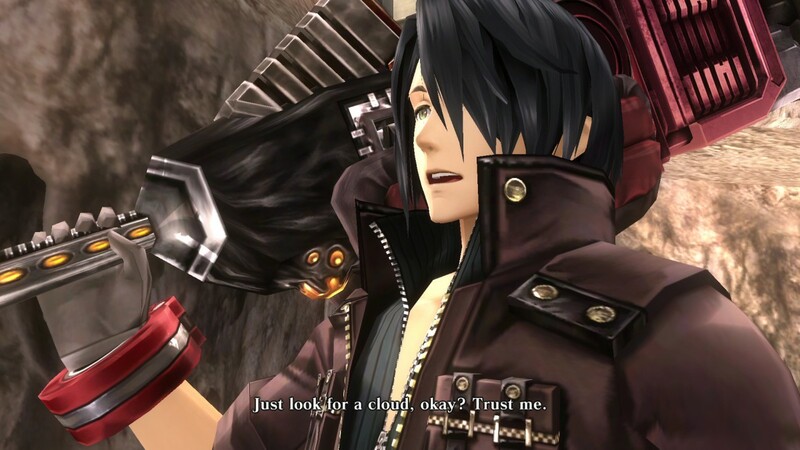 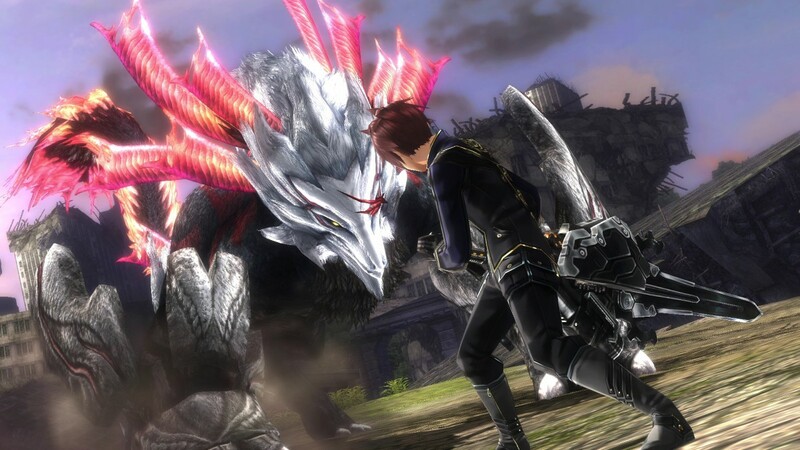 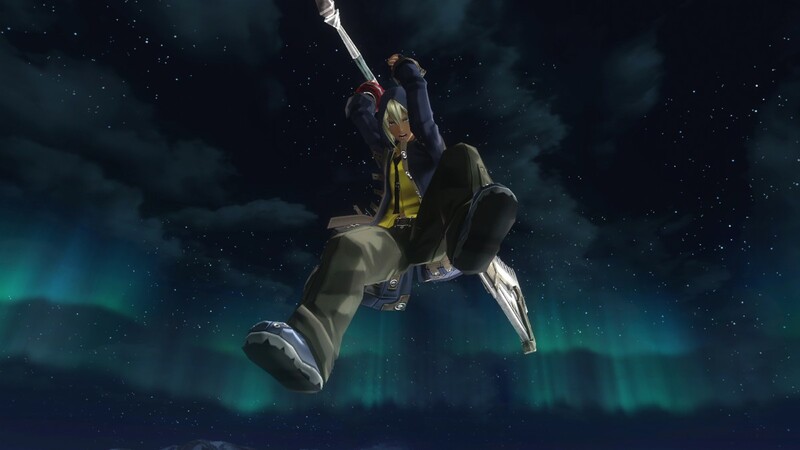 August release date revealed for GOD EATER: Resurrection and GOD EATER 2: Rage Burst - Use a Potion! 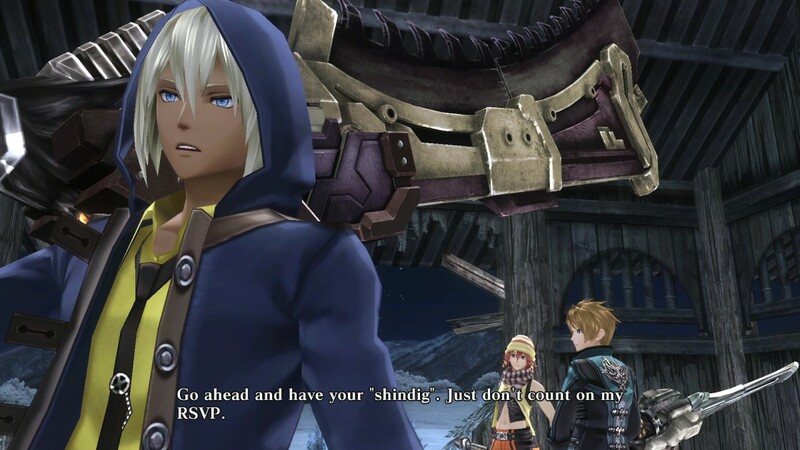 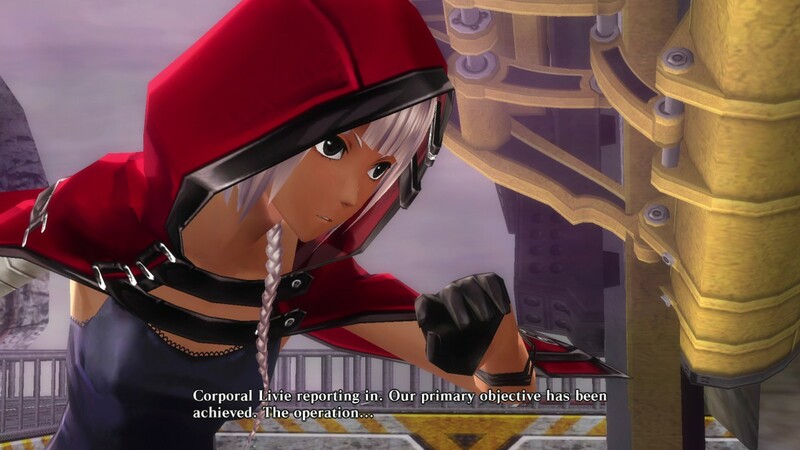 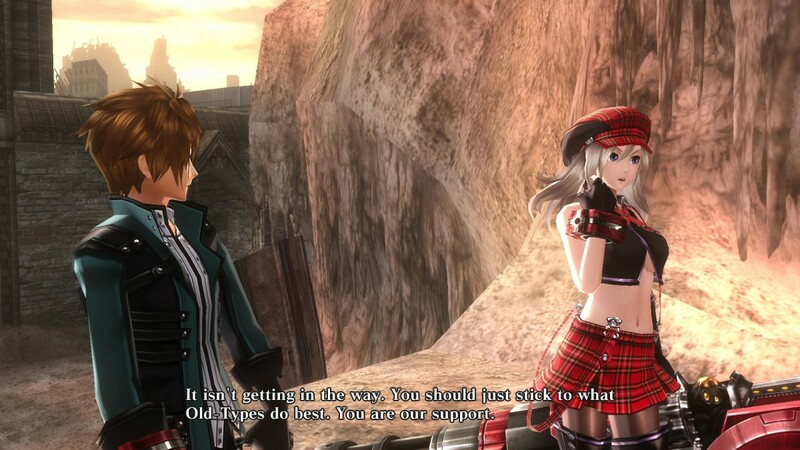 Taking place 3 years after GOD EATER: Resurrection, GOD EATER 2: Rage Burst features a brand-new story where new characters stand alongside former faces. 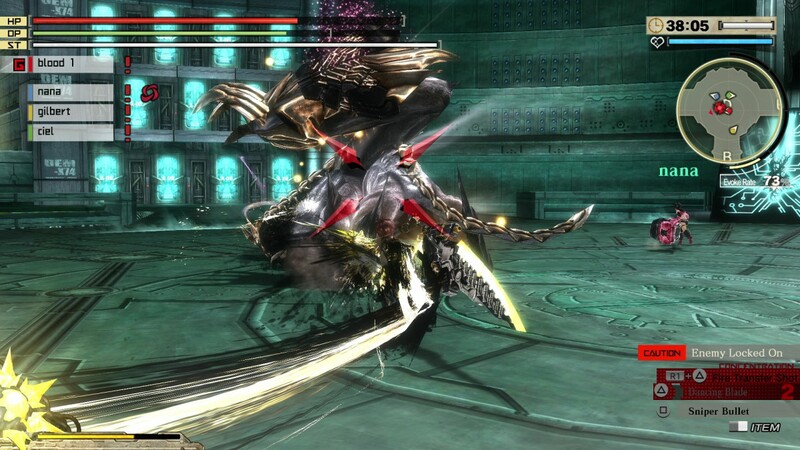 Players will uncover a deeper storyline with new fighting styles and even bigger challenges to face. 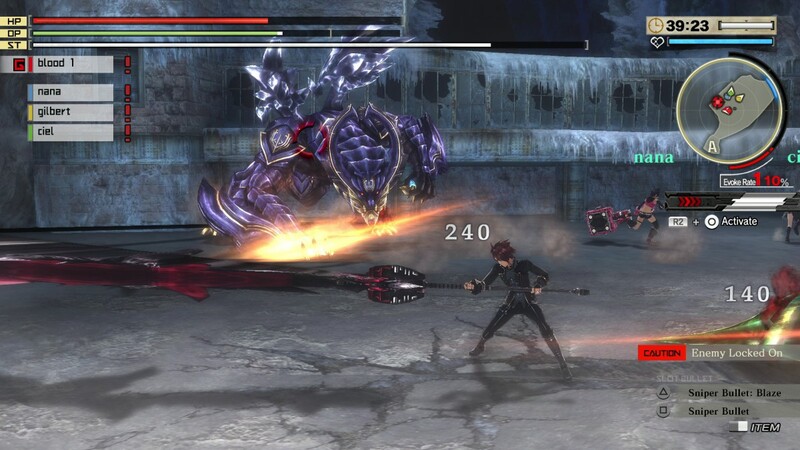 For all the information you need about GOD EATER: Resurrection and GOD EATER 2: Rage Burst, you can now access the entirely redesignedGOD EATER official brand website: www.god-eater.com. 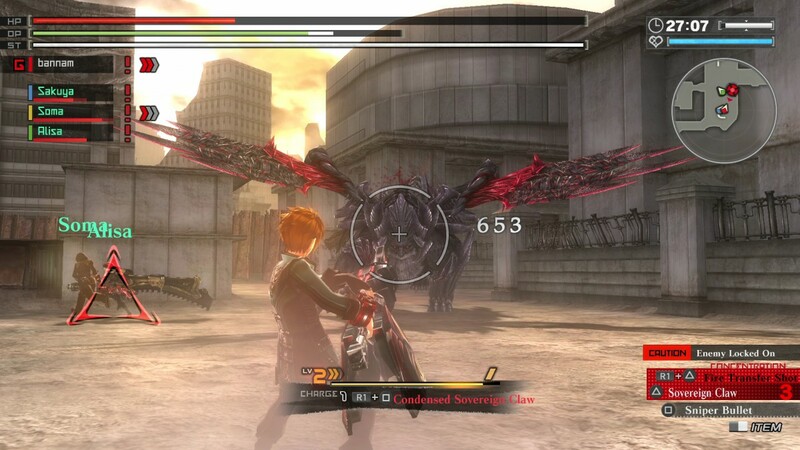 On the menu there are many articles with detailed new content and features – with more to come leading to the release of the games. 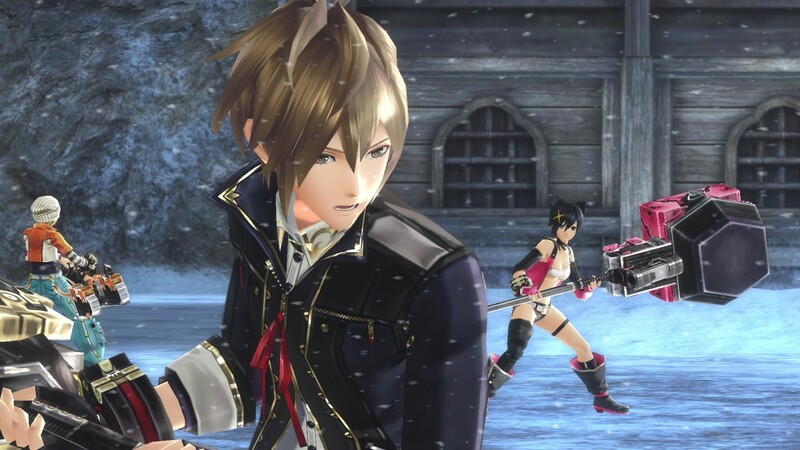 By pre-ordering now, fans will get exclusive cross IP costumes/items DLC for GOD EATER 2: Rage Burst from Sword Art Online: Hollow Realization, Tales Of Zestiria and Tokyo Ghoul: two unique costumes/items from each game!